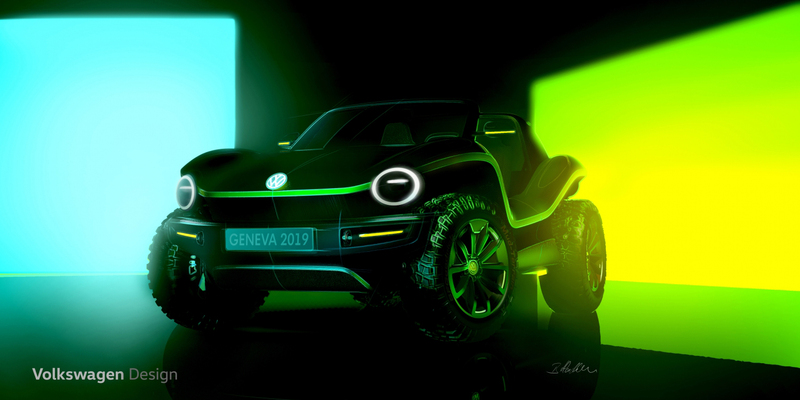 Volkswagen today confirmed that it’s working on a one-off electric dune buggy for the Geneva Motor Show. Although VW is quick to clarify that it’s a one-off, it is just as quick to point out that the MEB platform can be used to make low-volume niche products for automotive enthusiasts–which, given today’s other reports, feels as pointed at carmakers as it is at customers, but either way is good for us. 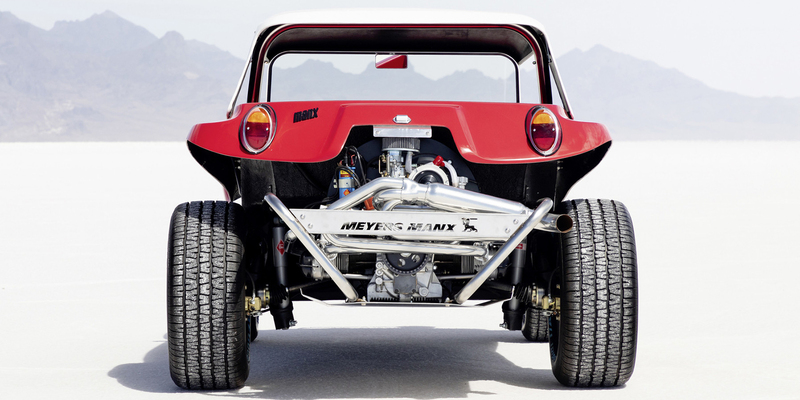 The concept takes its design cues from the legendary Meyers Manx. 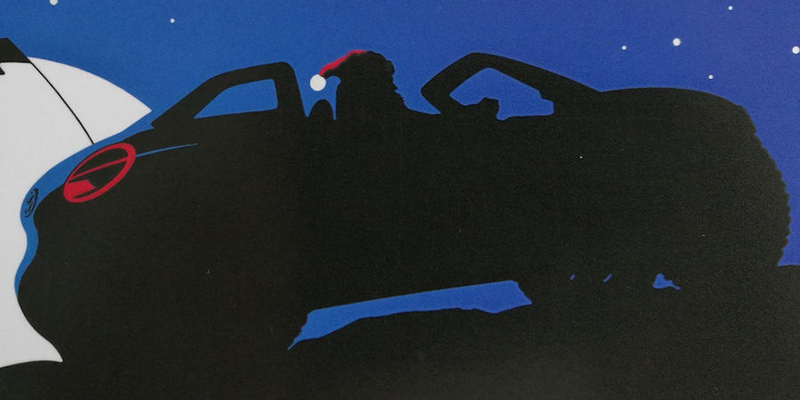 Although much of the design is obscured in the teaser, we do at least see the high wheel arches and the low side sills designed to ease doorless ingress. 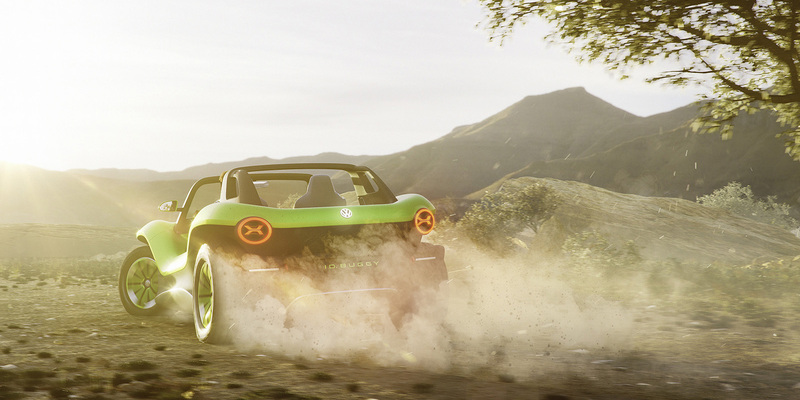 Although VW hasn’t furnished us with any specific details about this electric dune buggy, we do know that the MEB platform is capable of up to 310 miles of range and that the low-end torque in EVs should be alright for off-roading. Ground clearance may be an issue with that battery down low, though. 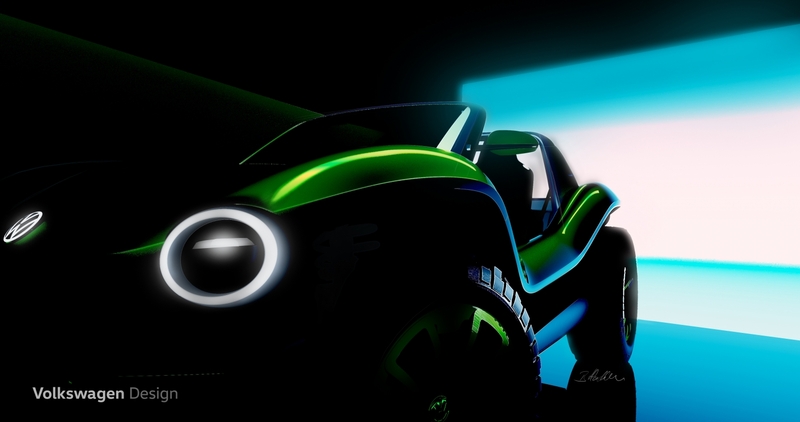 Expect to see the rest of this dune buggy on March 5, when VW unveils it at the Geneva Motor Show.